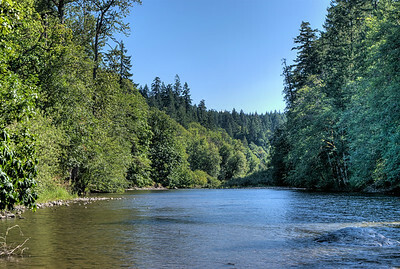 The Cowichan River is a BC Heritage River and is currently nominated for designation as a Canadian Heritage River due to the importance of it both biologically as well as being a recreational resource. 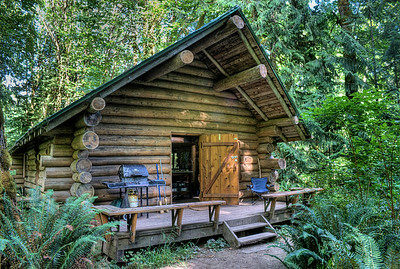 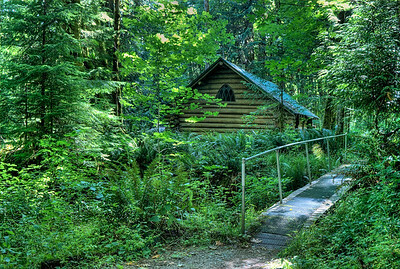 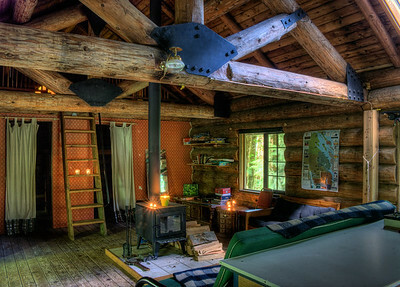 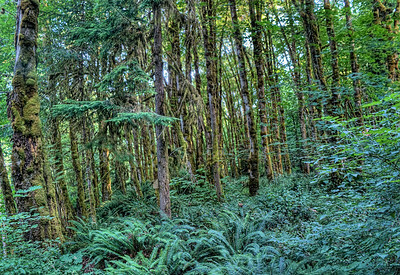 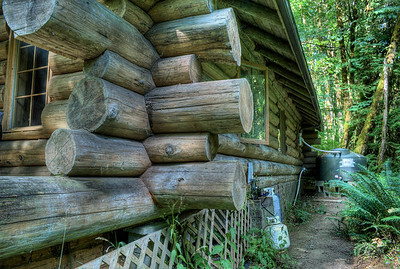 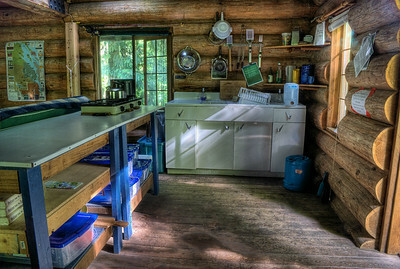 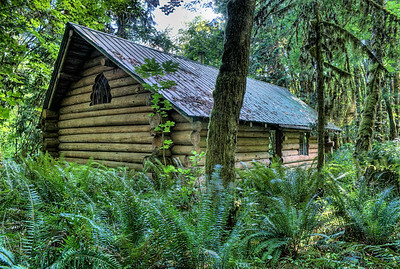 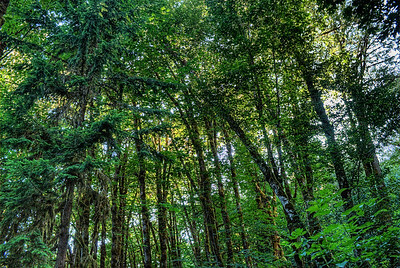 TLC The Land Conservancy of BC owns and maintains through a network of volunteers a truly rustic cabin by the river, and makes it available to rent for educational or recreational purposes. 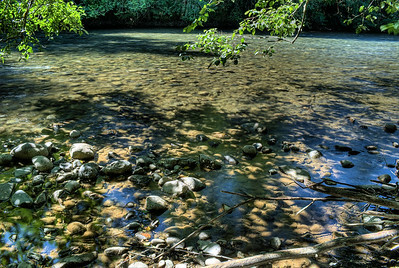 Visit our blog "A Night At Cowichan River" for the story behind the photos. 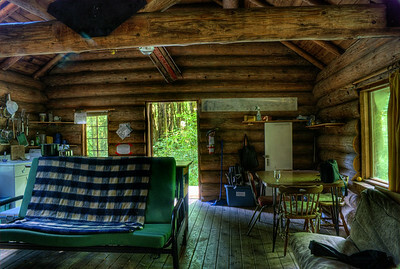 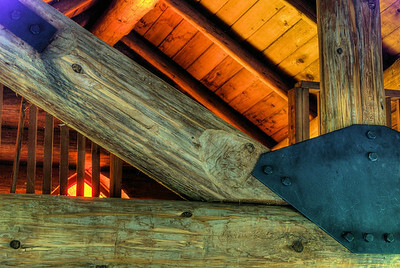 Rustic Log Cabin - Cowichan River - Vancouver Island, BC, Canada Visit our blog "A Night At Cowichan River" for the story behind the photo.